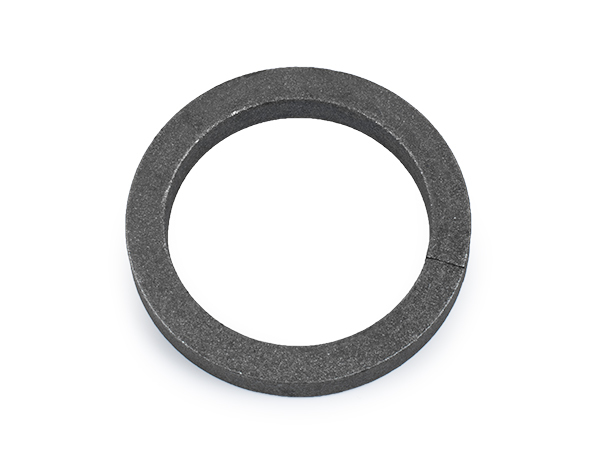 The Circles we stock are made of Cast Iron, Forged Steel, and Aluminum. Circles are decorative elements often seen near the top of a Fence or Railing Panel as well as other welded metal projects. They can be welded to both Cast Iron and Steel. The Aluminum Circles have weld tabs to make this easy.